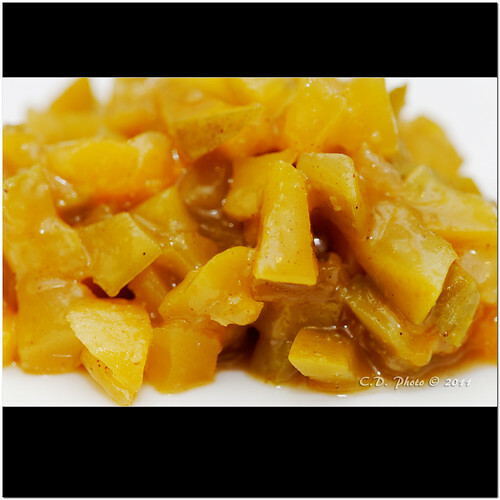 As a facet dish to the caramelized turkey cooked in lemon beer from yesterday, I have below a variation on Mango Chutney. This is instead quick and rapid (about 1 hour) to make. I see you (in basic) use the cup as measure. Boil sugar and vinegar in a pot, stirring till sugar dissolves. You may possibly want to fry the onion and the garlic just to give it a awesome shade. Not much too considerably. Increase anything else into the pot and let it simmer till you get an practically thick sauce. Stir from time to time. You can keep it in jars.